Are you getting ready to go on vacation and wondering what should you include in your vape kit? You’re in luck because I have listed everything you need down below. 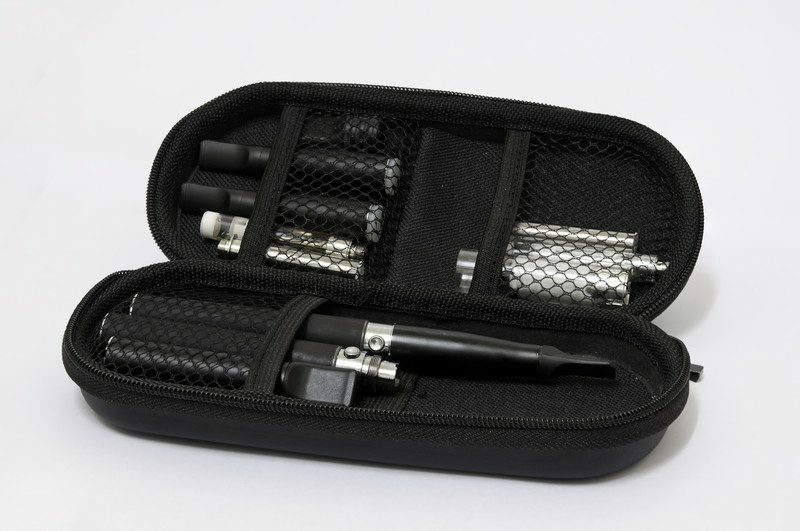 And trust me, this suggested vape kit is the culmination of many travels I have had to take for business as well as recreation. If you keep this suggested vape kit stocked as listed below you should be well prepared for your vacation getaway or business trip. Use this vape kit checklist when going on any trip. Image credit: canstockphoto. 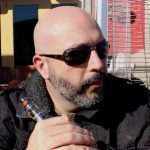 A couple of things to keep in mind about this super vape kit checklist above. You are going to want to bring along two coils per week of travel. So if you are gone for 3 weeks I suggest you bring 6 coils. I also suggested carrying two tanks on your trip, so if you bring different tanks make sure your atomizers are compatible with both. 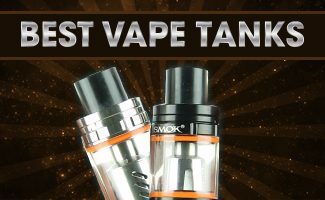 If not, bring two coils per week for each style of tank. There are a number of reasons I suggest you bring two coils per week. Some atomizers only provide a good 4-6 days of use. 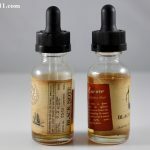 Some atomizers are duds and don’t work from the start. Atomizers are small and can be easily lost. Make sure your two tanks and devices are 510 threaded or compatible with each other. Doing so will ensure that you can swap and interchange your devices with your tanks if one of them goes bad. Non 510 threaded tanks and devices are great until one component of the kit decides to die on you. If this happens when you’re on you trip, both the tank and the device become useless to you. Two eLeaf iJust S tanks with two 510 threaded units (power source). One Aspire Nautilus Tank and one Halo Triton tank with one dedicated unit (power source) for each. Each generation of electronic cigarettes seem to be getting bigger and fancier. This is exactly the reason why I also suggest you bring the trusty first generation cig-a-likes such as the Halo G6. Cig-a-Likes are great because they are small, reliable and discreet. Your vacation may include formal dinners, movies, travel through airports, train stations, etc. If you need to sneak a hit in any of those places, you are not going to want to vape anything that would draw attention to yourself. This is where your Cig-a-Like comes in. 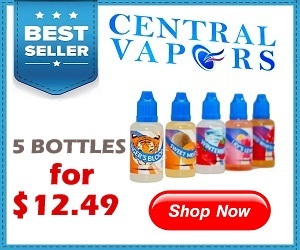 Cig-a-Likes are the best stealth vaping ecigs on the market. You may not get the best vaping satisfaction out of them, but there is always a reason to bring one of them along. For vape juice, I like to bring at least 3 flavors. Bringing only one flavor is like forcing yourself to eat corn flakes every morning. It’s great the first day or two, but by the third day you’re ready for some Lucky Charms. Bring three vastly different flavors so you have some diversity. 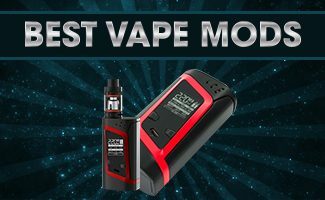 I would love to hear any other suggestions for your vape kit. This particular kit has worked well for me for the last 4 1/2 years. 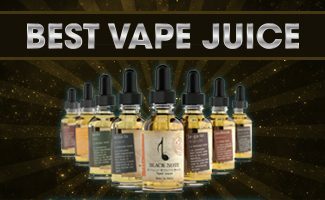 If worse comes to worse, you can always visit your local vape shop to get anything you need or may have missed. So get your kit together and enjoy your trip!